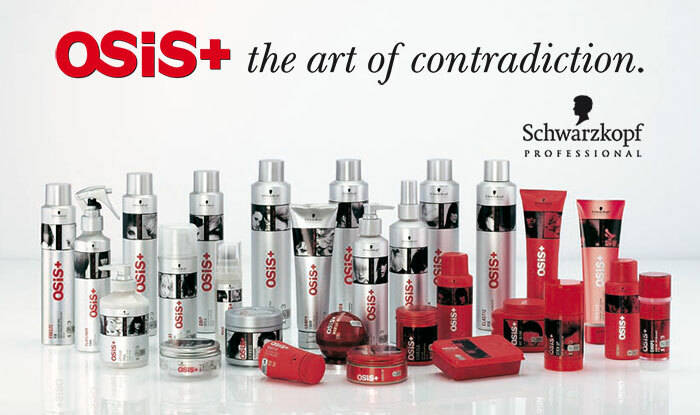 OSiS Grip Extreme Hold Mousse to grip your style. Its anti-static effect gives you natural shine without compromising on strong style control, proving you can kill routine and inject a daily dose of energy and creativity. A combination of resin and conditioning agents join forces to provide strong, conditioned style control. And although offering long-lasting hold, OSiS Grip Extreme Hold Mousse is easy to brush or wash out. Formulated with an exclusive blend of Resin and Conditioning Agents, Grip Super Hold Mousse injects a daily dose of energy and creativity into your hair style with added hold and strong, conditioned style control. Grip Extreme Hold Mousse has an OSiS Control Level of 3 for strong control, protection and style. Shake well before use. Hold upright while dispensing into hand. Apply to damp hair. Click the button below to add the Schwarzkopf OSiS+ Grip Extreme Hold Mousse 200ml to your wish list.